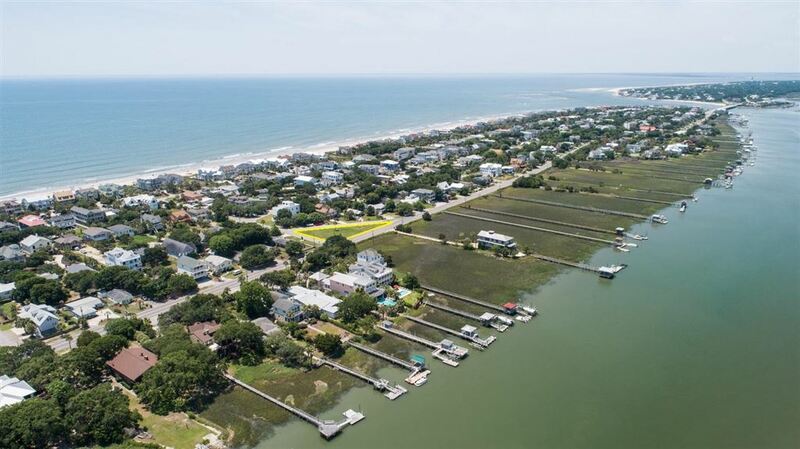 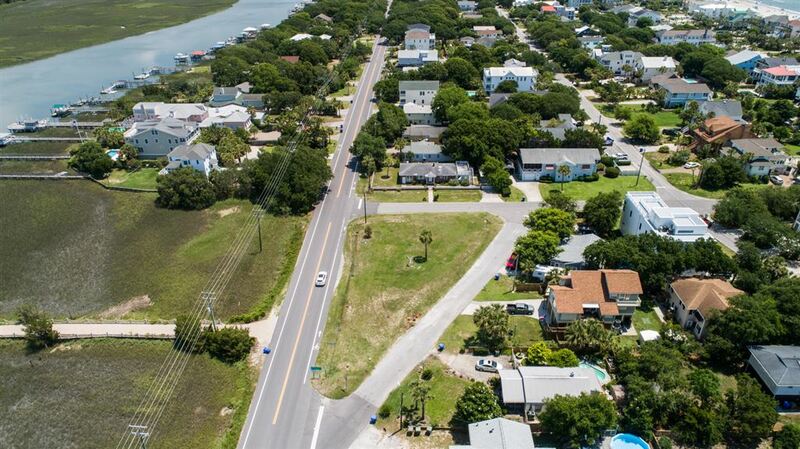 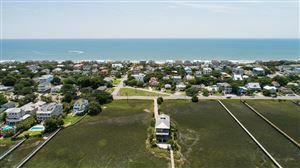 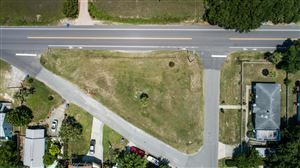 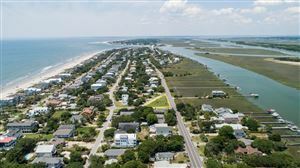 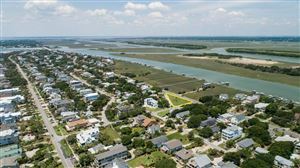 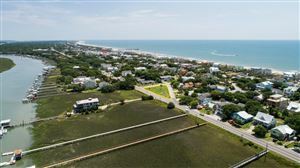 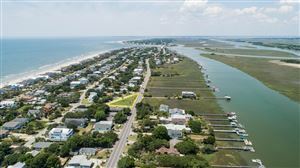 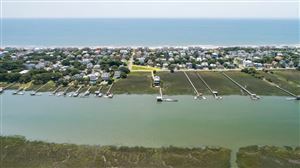 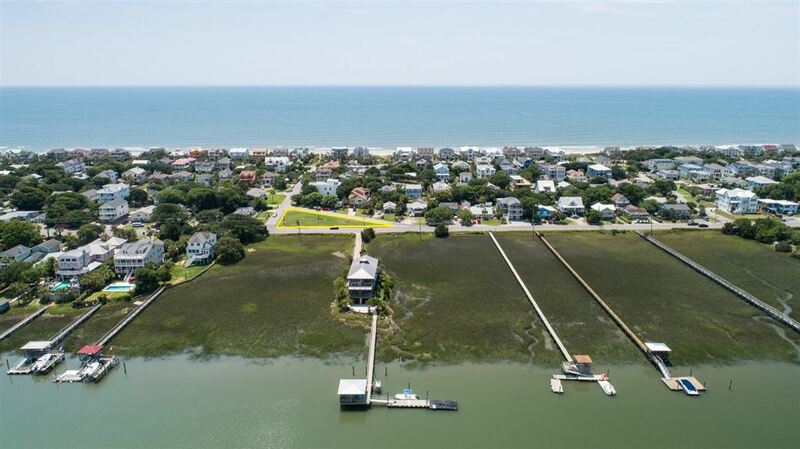 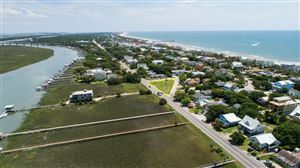 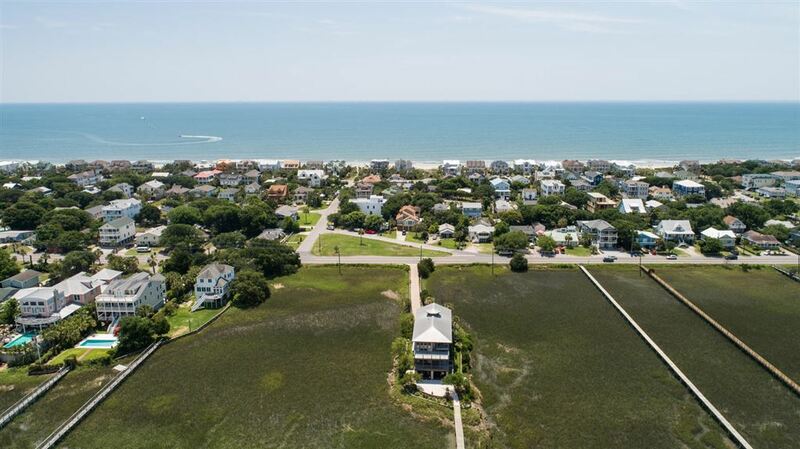 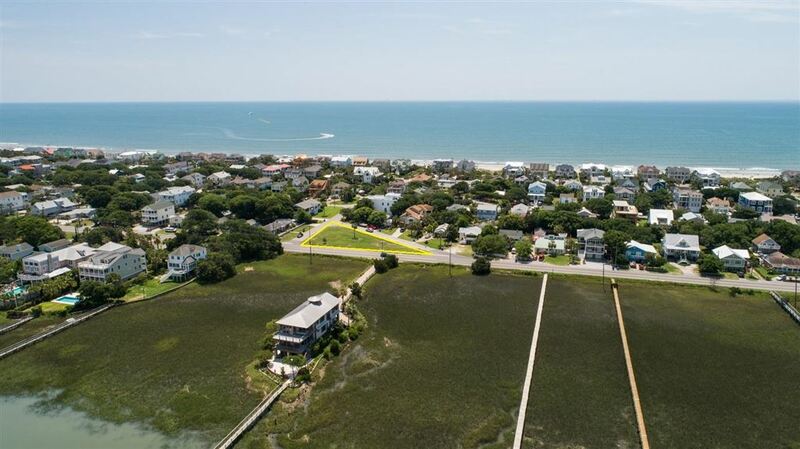 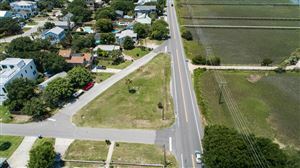 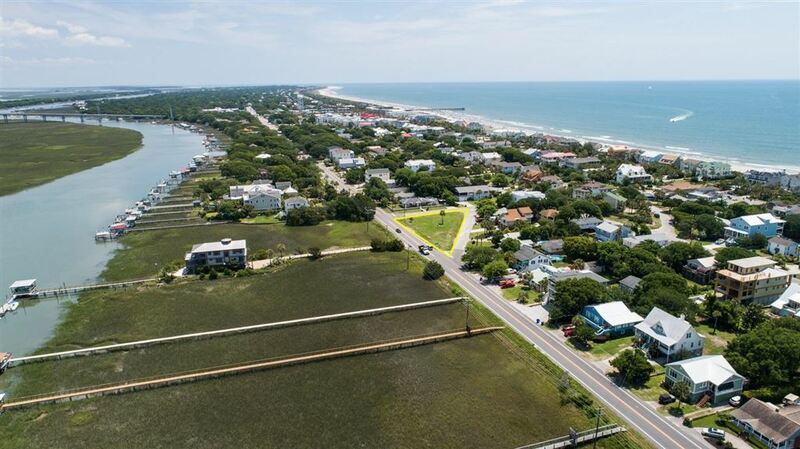 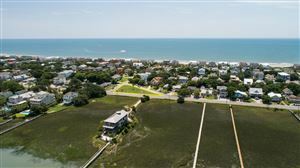 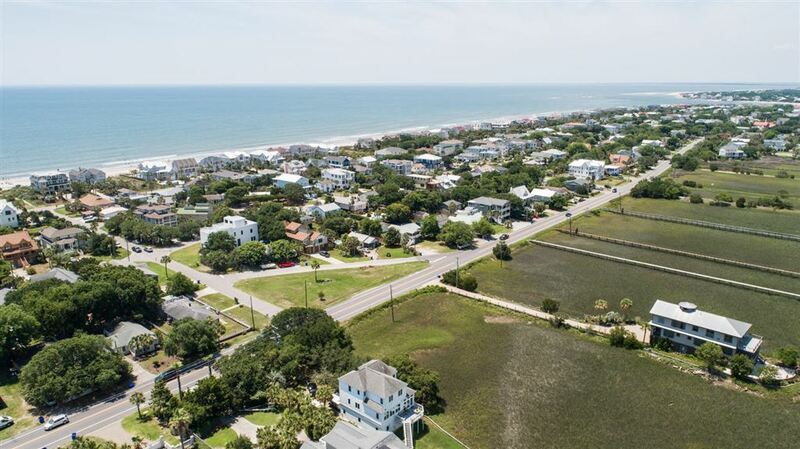 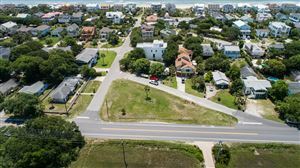 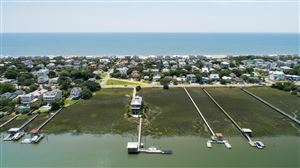 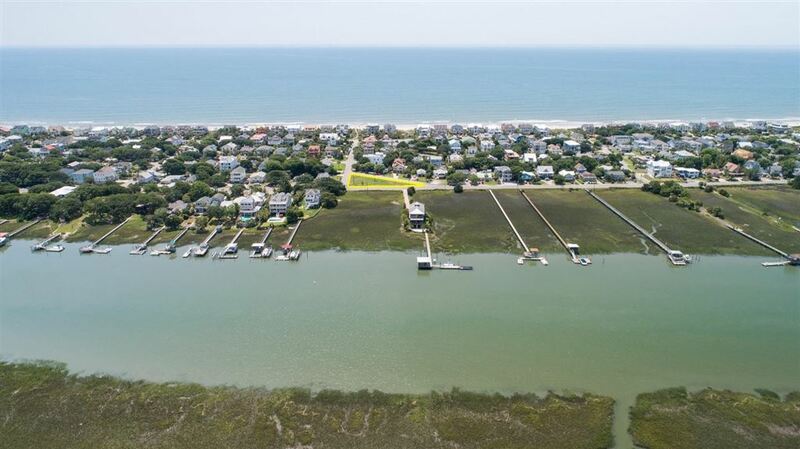 Here lies one of the few remaining opportunities to build on the Isle of Palms with breathtaking Hamlin Creek views and a short walk down 7th Ave to the beach. This .21 acre lot is buildable and conforming. 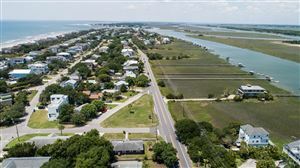 A custom home on this lot will have views from every window along the Western exposure of the lot which affords the best marsh and sunset views. Head straight down 7th Ave to the beach access putting you on one of the best sections of Beach on Ocean Blvd. 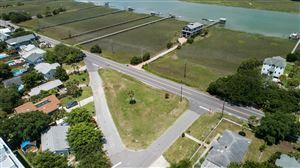 This lot has it all!